Following the same daily routine, a troubled relationship or many other issues may leave you feeling drained. You have no energy to act both physically and mentally. 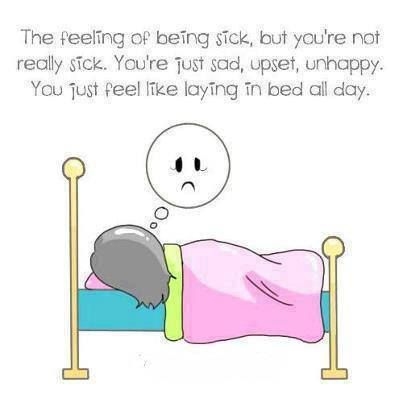 Whatever the reason, you just don’t feel like doing anything. A situation like this can be overcome through your will power and stamina. 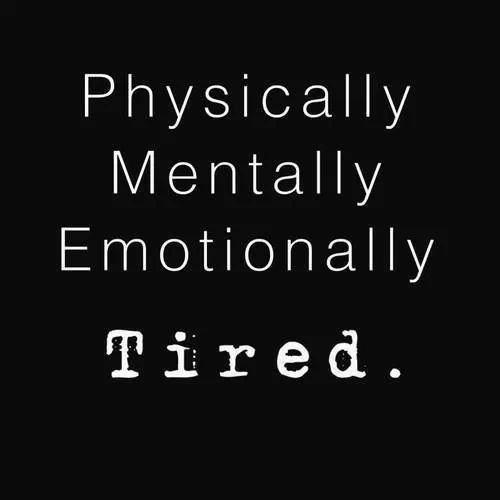 Check out these feeling drained quotes to deal with troublesome condition like this. Set an example for others and keep smiling. Do not let the earth die of thirst. Feeling drained and ready to break. A shoulder to rest on is a blessing. Here is a sad, upset, unhappy me. 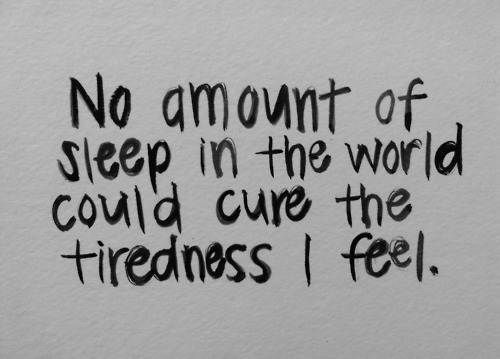 The tiredness I feel can't be cured by sleep. Someone to realize, I am not okay! 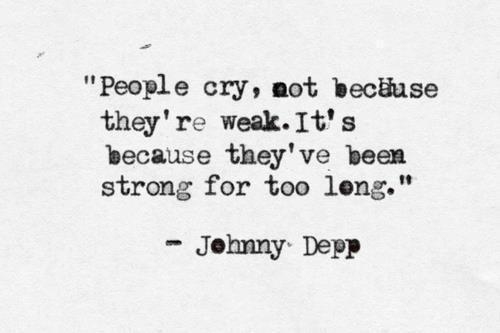 One can't act strong for too long. 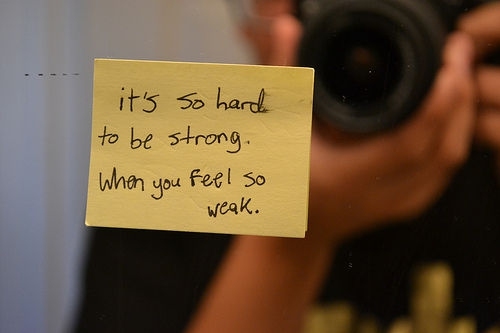 Have faith when you feel so weak. 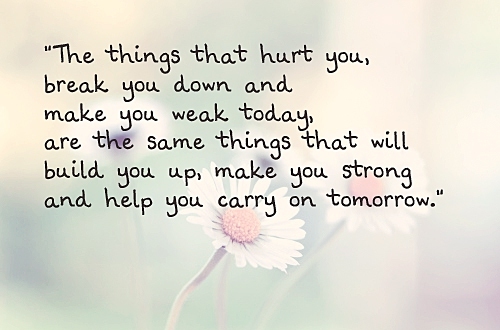 Only you have the power to get over this feeling. Done and drained yet smiling. Sometimes all you can do is to read these feeling drained quotes before you fall apart. What say? I can feel the pain in my whole body. Server responsed at: 04/18/2019 9:06 p.m.